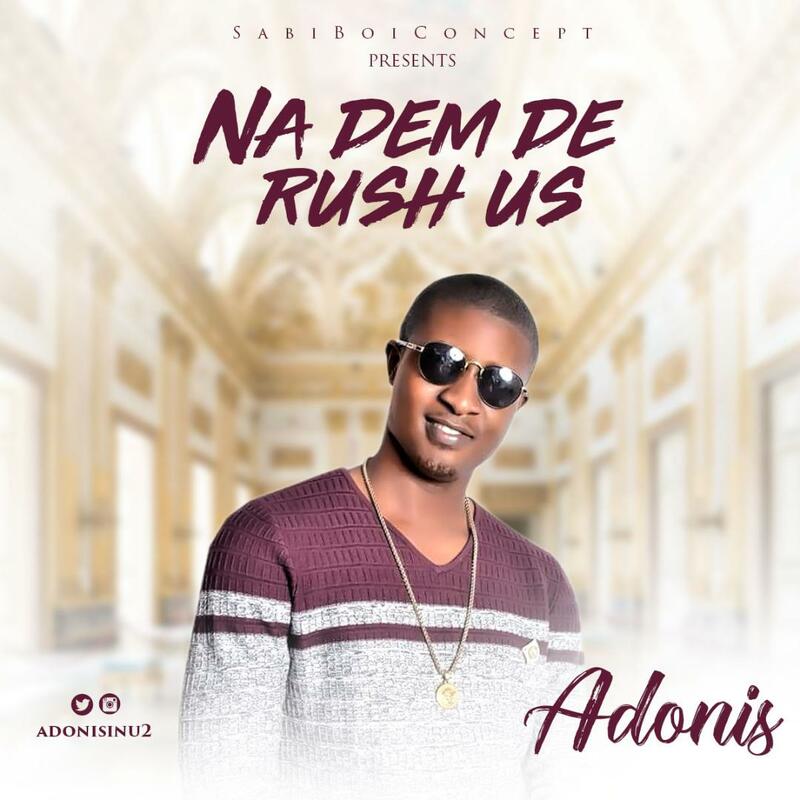 For quite a while now there has been a slang going viral in Nigeria; Na Dem De Rush Us and the slang has made various funny and serious contributions, well super talented artiste Adonis decided to put Na Dem De Rush Us into a rhythm and deliver a dope track on it. 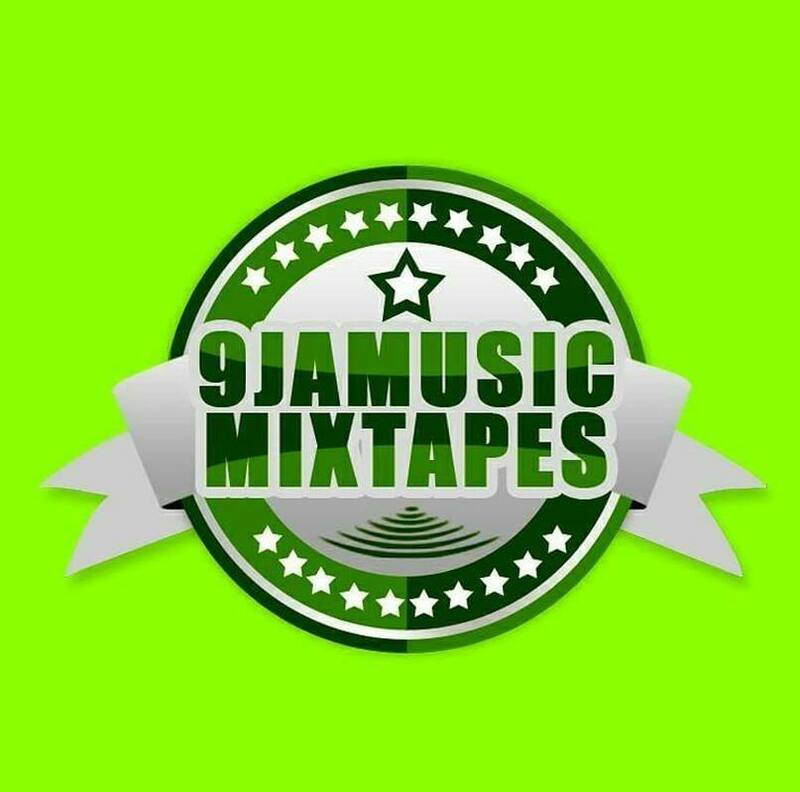 This is surely a track for all music lovers. 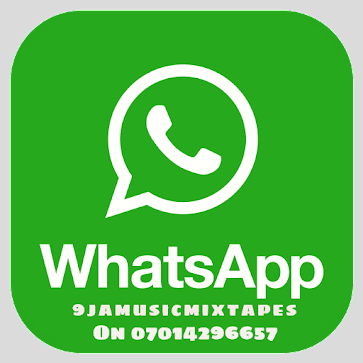 Produced by Mater Samkeys, mixed and mastered by CMan.